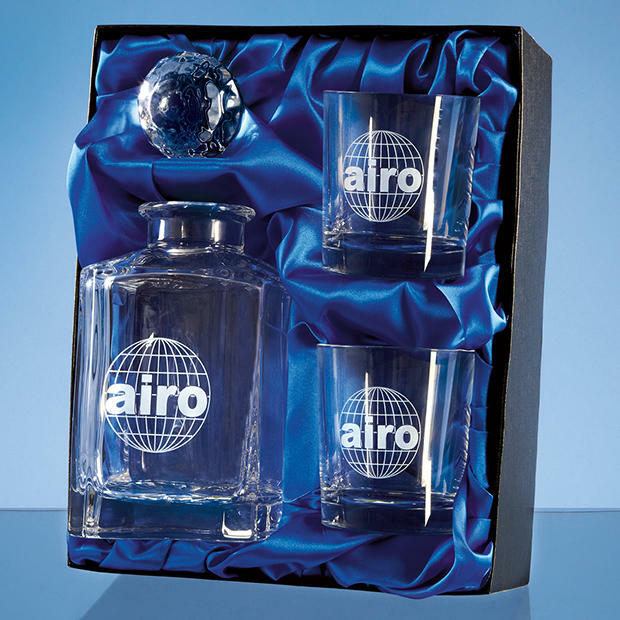 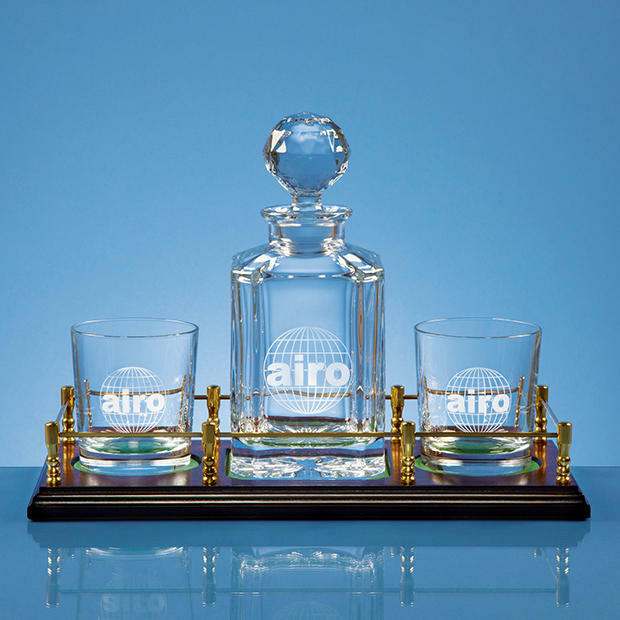 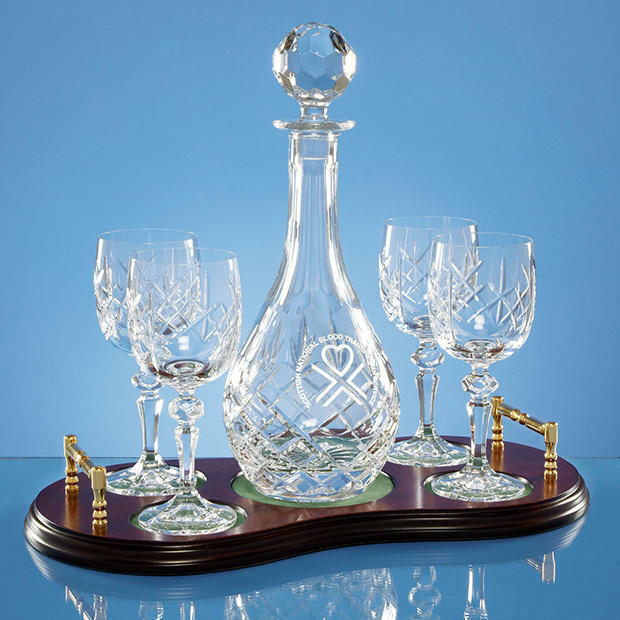 Decanter Sets, Whisky Sets, Wine Decanter Sets, engraved decanter sets and personalised Decanter sets for all occasions. 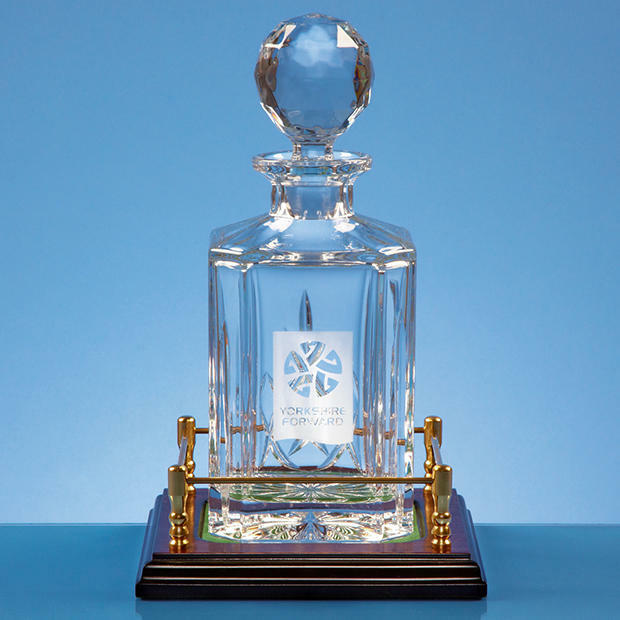 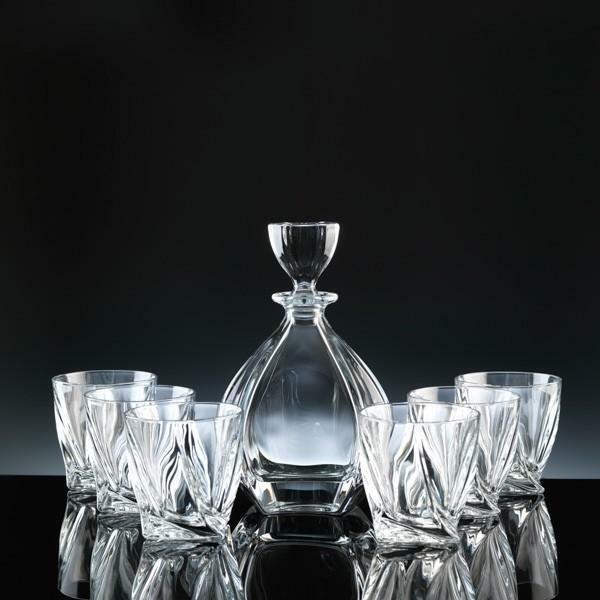 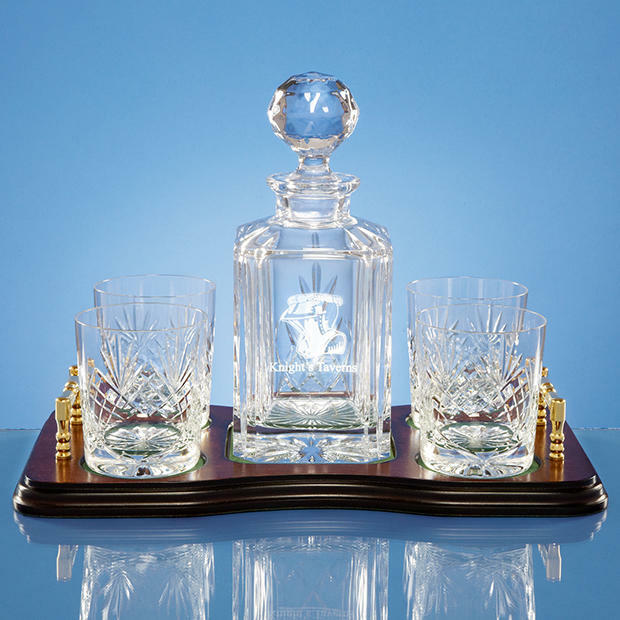 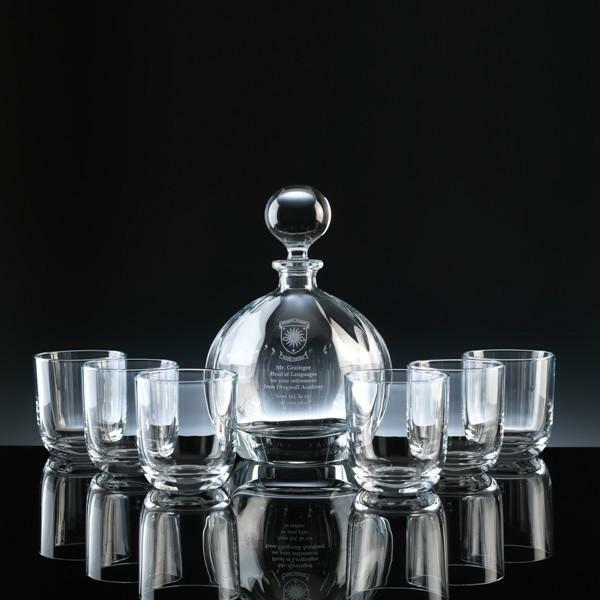 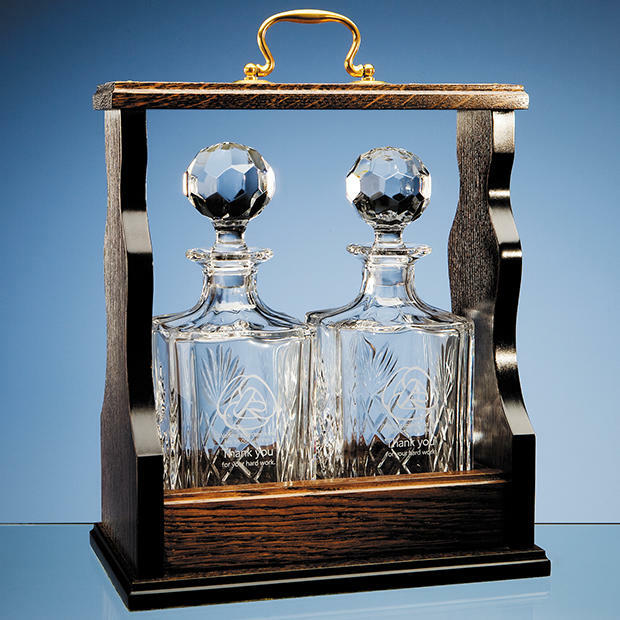 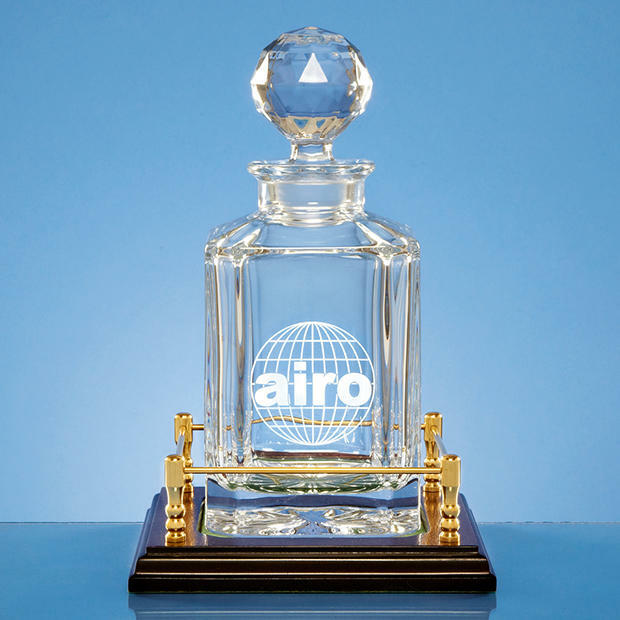 Decanter Sets on beautiful trays and bases, trays or in a stylish satin-lined box.and engraved to your specifications.. 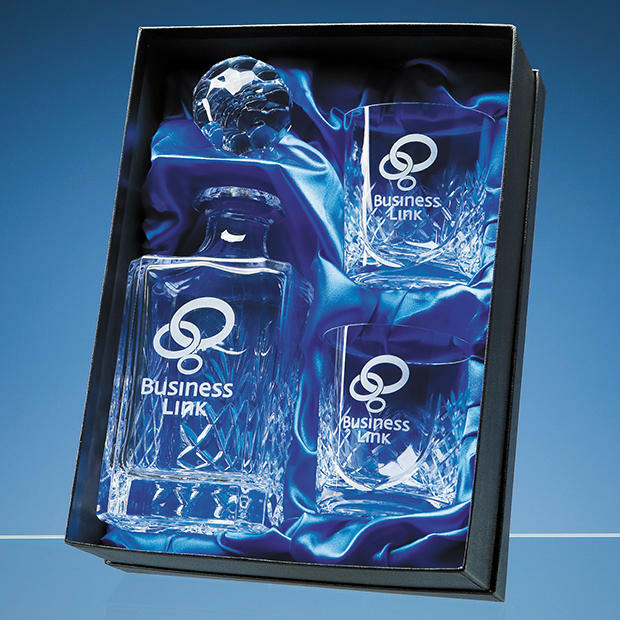 Wonderful ideas for leaving gifts, retirement gifts, personal gifts and sports and even prizes.